Are you looking for a used car in Fayetteville, but need to stay close to your already-tight budget? 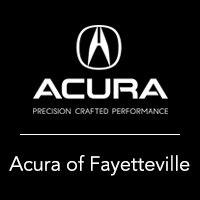 At Acura of Fayetteville, we proudly offer a large inventory of quality used vehicles under $15k. 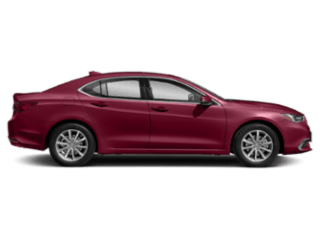 Whether you’re looking for a family-sized sedan like the TLX or want specific features like a rearview camera, leather trims, or heated from seats, we have the used vehicle that makes you excited to drive in Bentonville. 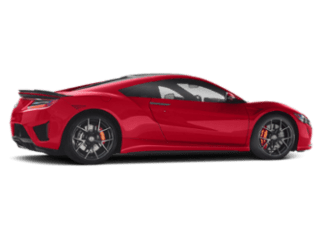 Even if you opt for a non-Acura model. 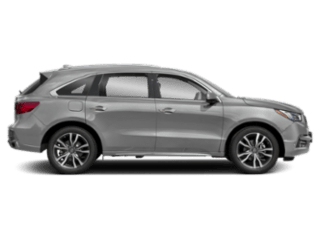 It doesn’t matter if you’re looking for a luxury SUV with all the interior and technology features to match, or a spacious sedan for your growing family, we have an abundance of used Acura and used non-Acura under $15k available to browse through. 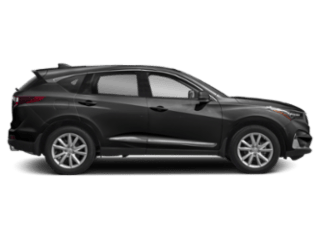 Check out our vehicles, as well as our available special offers, online before heading down to our Springdale-area dealership for a test drive. It’s our goal to make sure your used car-buying experience is hassle-free from the moment you walk into our dealership. Contact us when you’re ready to make a purchase or if you have any questions about our inventory and available features. 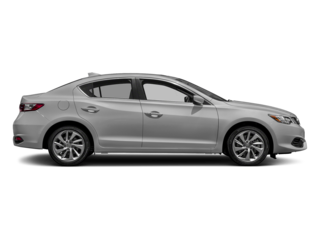 We’ll walk you through the buying process, and make sure you get behind the wheel of the used vehicle that fits with your budget and lifestyle the best. 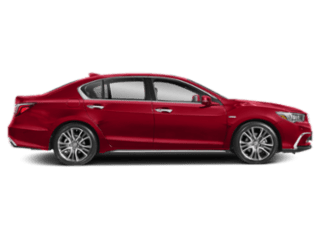 You can also make your purchase more affordable and consider trading in your vehicle.